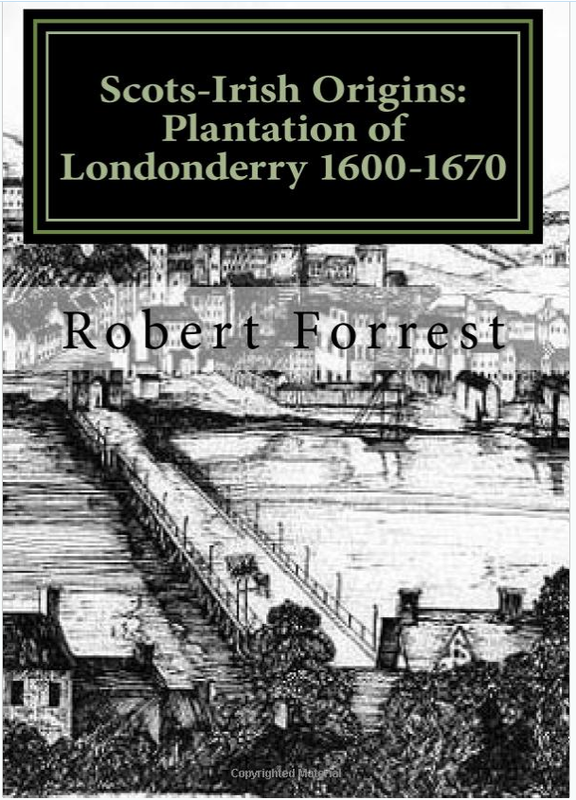 The Ferguson papers (T716) were deposited in PRONI and contain some valuable early source material especially for south Derry and Tyrone. 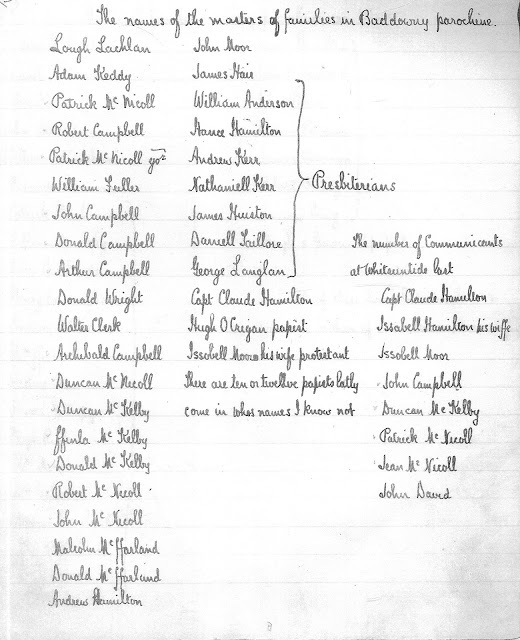 Notes from the Four Masters’ on the parish & Armagh registers exts. Depositions of John Frye of Dublin peviously of Moneymore and Thomas Bacon of Dublin previously of Magherafelt TCD. 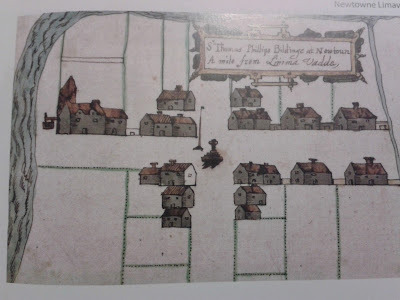 Stowe Ms volume 25 – claimants for remuneration for losses 1641 (c. 20 people). 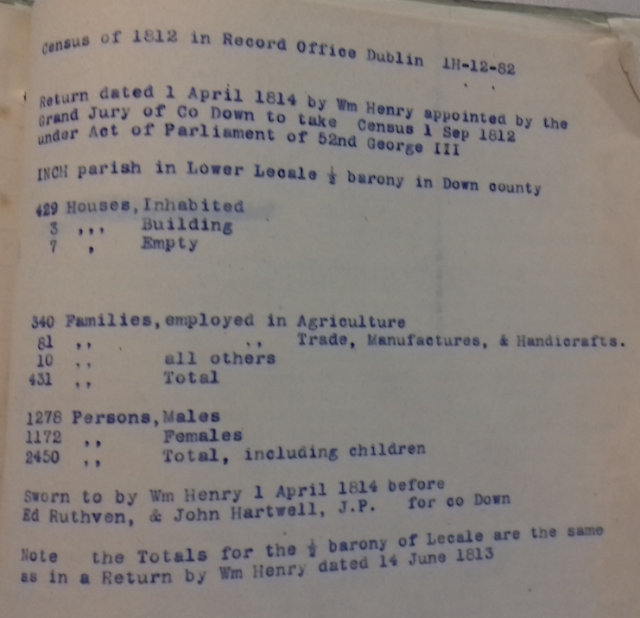 Subsidy rolls for parishes of Cumber, Faughanvale, Tamlaght Finlagan, Drumachose and Balteagh. Also extracts of lists of JP’s 1798.